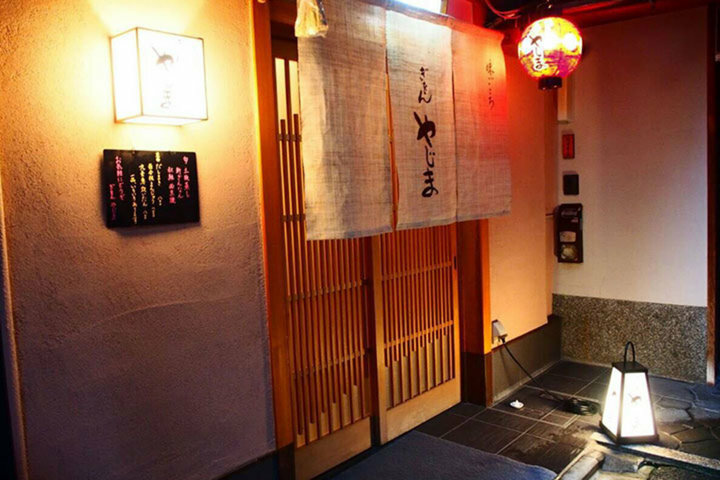 Kyoto cuisine"Gion Hanasato" located at Hanamikoji street, Gion, Kyoto, an area you may meet Maiko or Geisha. 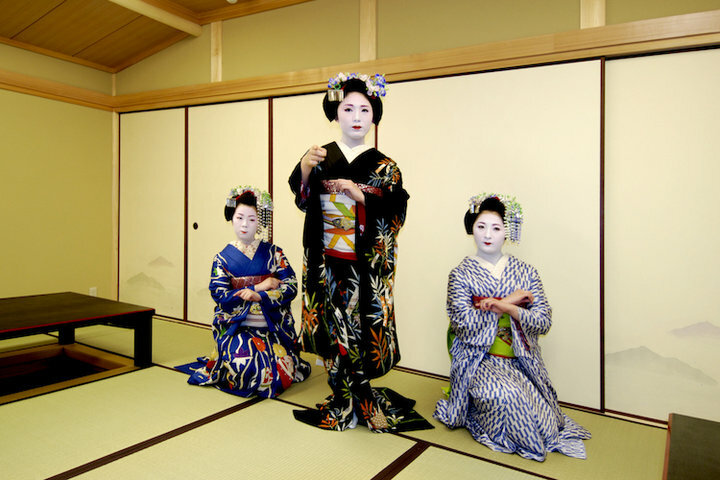 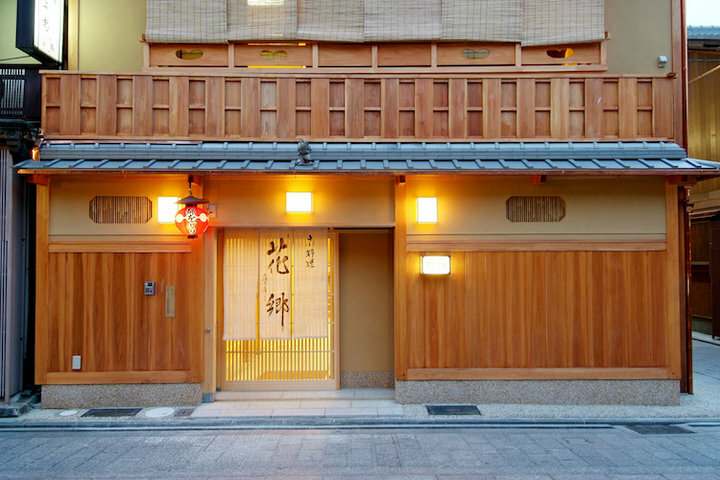 Authentic Kyoto cuisine is provided here with traditional atmosphere . 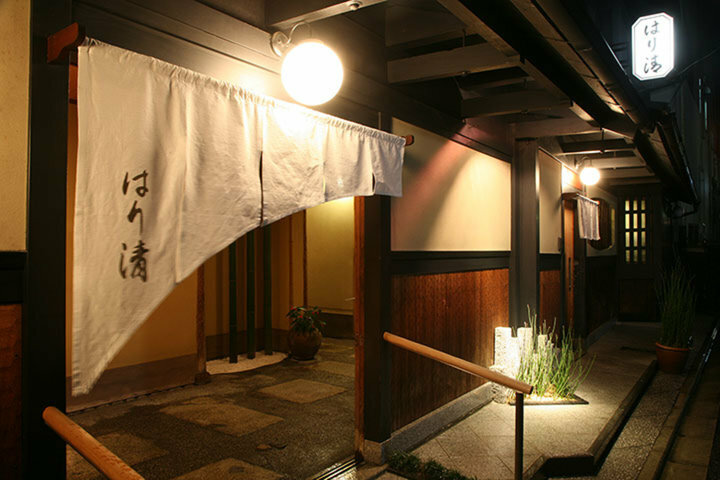 In Gion area, rarely could you find a place like here to enjoy the food easily. 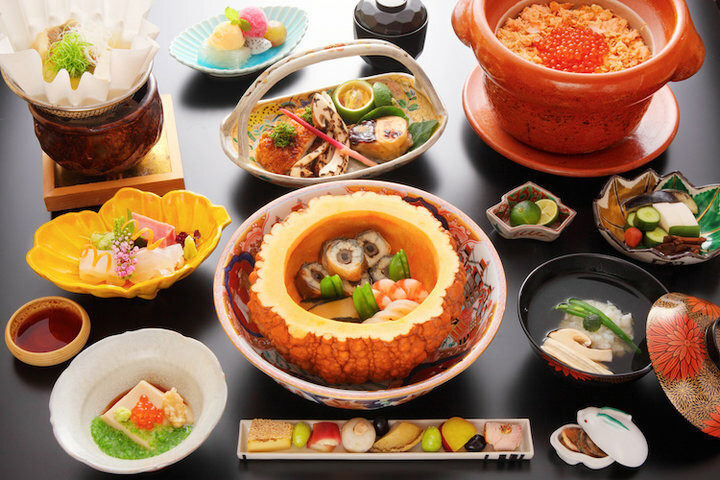 The chef selects the ingredients carefully from local supplier, purchases seasonal vegetables in Kyoto and fresh fish from ''Katsugi'' shop. 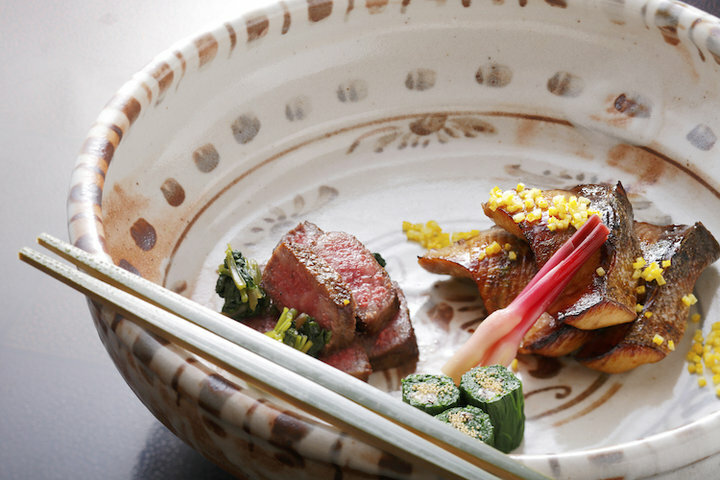 Changing the foodstuffs to a masterpiece of the finest taste, the chef magically present them into a kaiseki dish, with the admiration of the seasons in Japan. 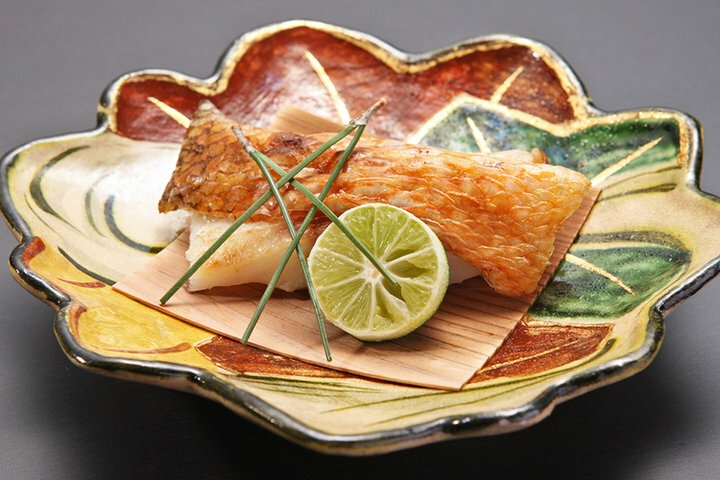 Exploring the cuisine with colorful appearance, smells and the taste. 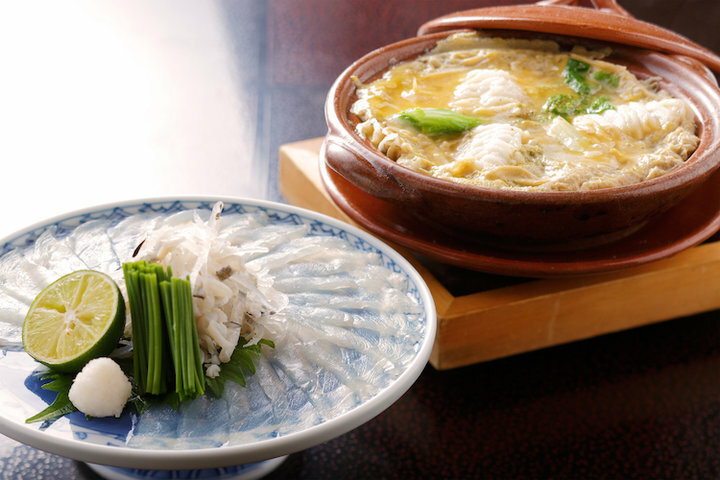 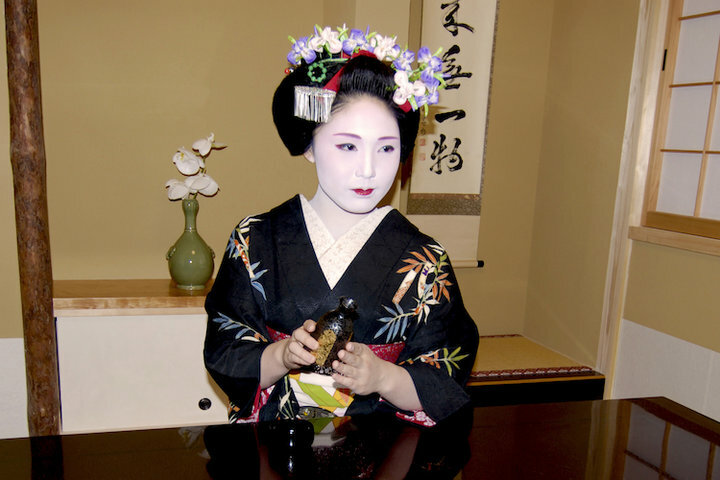 Japanese Sake, such as a famous brand ''Sake Breweries in Fushimi'' is also highly recommended for a combination to Kaiseki food. 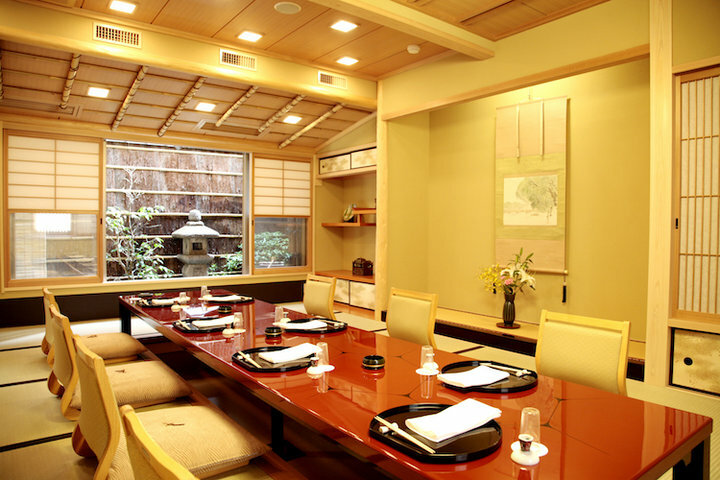 Horigotatsu-style private room is suitable for business dinner, special date or gathering of colleagues from work . 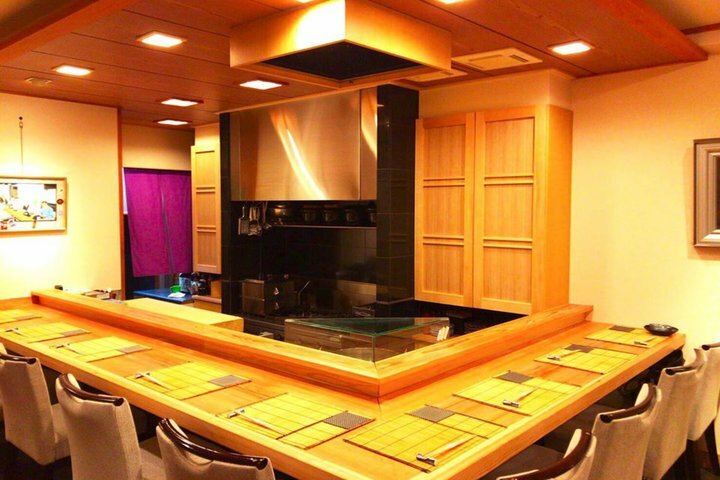 English menu is available for overseas guests .